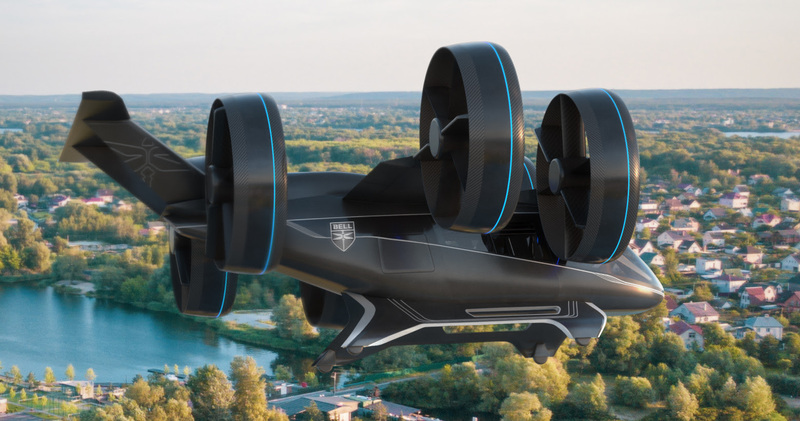 At CES, Fort Worth, Texas-based firm Bell revealed a full-scale model of its Nexus hybrid-electric air taxi that can take off and land vertically, and seat five people. The flying car/helicopter uses six tilting ducted fans to move through the air and make vertical take-off and landing (VTOL) maneuvers, and its hybrid propulsion system is said to allow for covering greater distances than a purely electric drivetrain. 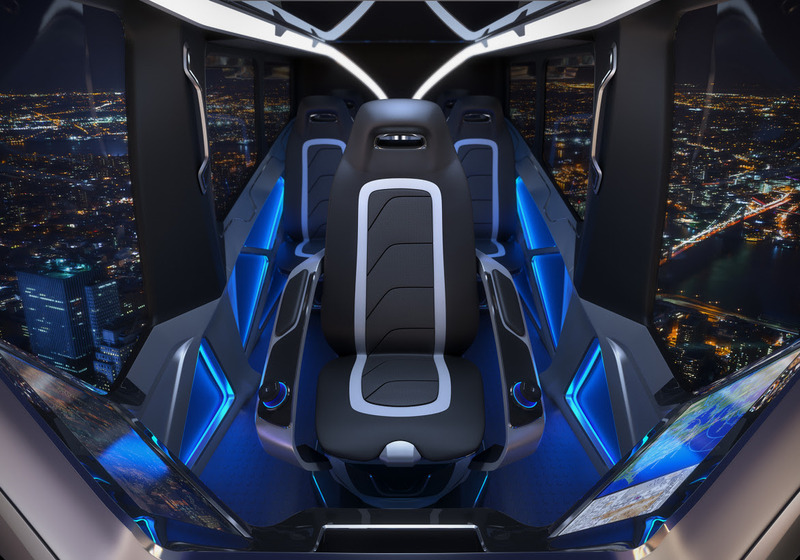 The company previously showed off the interior of its taxi concept at last year’s CES; this year’s unveiling hints that it’s made significant process in designing the vehicle. However, it isn’t a working prototype; The Verge notes that will be ready closer to the official launch, so you’ll have to wait a while. 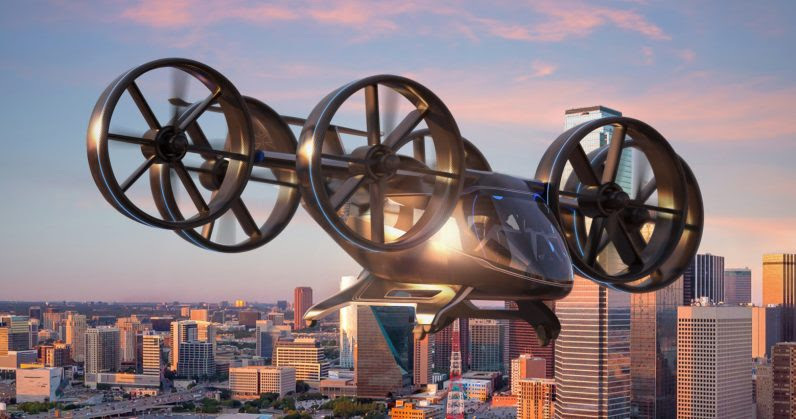 Credit: Bell Helicopter Textron Inc.
It’s also worth noting that Bell is a partner of Uber‘s, and that the cab service company is keen on being as quick as possible to offer air taxi rides. The Verge noted that Uber would only offer all-electric VTOL vehicles on its platform, but the Nexus could help things along by kicking off flying car tests sooner than later. So essentially, you’re looking at air taxi rides sometime in the mid-2020s.